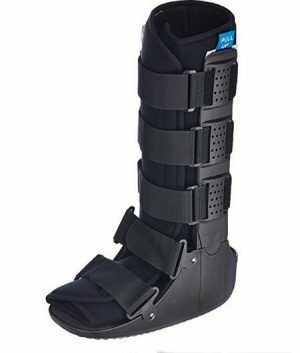 Walker boot is a lower extremity boot that provides support, protection and immobilization of the ankle after injury or surgery. 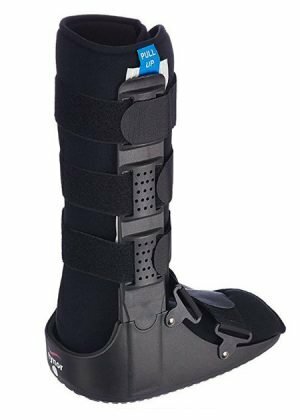 They are commonly used for stress fractures, shin splints, broken foot or ankle bones, and severe ankle sprains and achilles tendonitis. 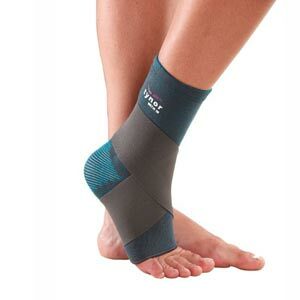 They aid in the rehabilitation process by stabilizing and protecting the area while it heals. 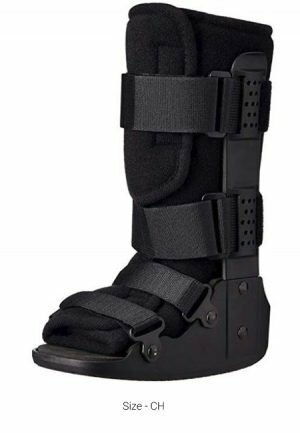 Walking boots are lighter and more comfortable to wear and walk, as you do not need to twist your leg to walk. This way healing is much better without straining other muscles. Highly functional molded design is light in weight for better compliance. It ensures early ambulation of the patient with ankle fractures/injuries. Bilateral symmetry allows it to be used for either foot. 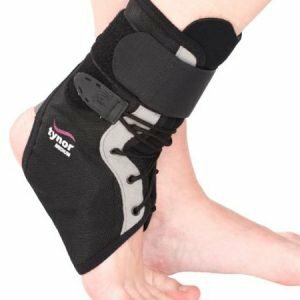 Strapping loops with reverse buckle mechanism allow controlled tightening, enhanced immobilization, and grip is easy to wear.